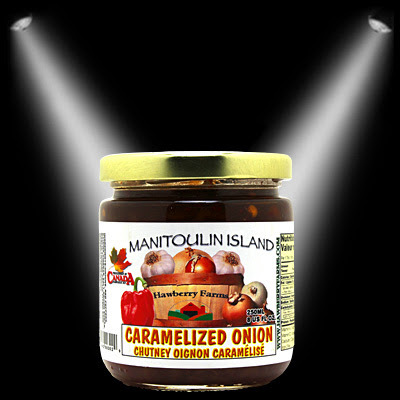 In a bowl mix Hawberry Farm’s Caramelized Onion Chutney and cream cheese. Mix with an electric mixer or with hand until smooth. Transfer the mixture in a piping bag with star tip. Use on top of Green Goddess Corn Muffins once they are cool, proceed to pipe the frosting on top.